What happens at a BNI Meeting? 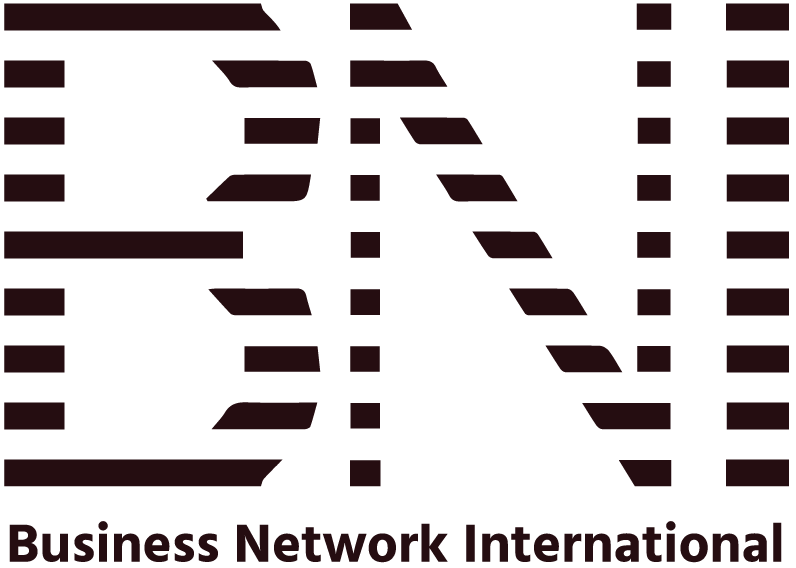 Copyright © 2004-2018 BNI Tri-Cities Chapter. Legal and Privacy Statements.